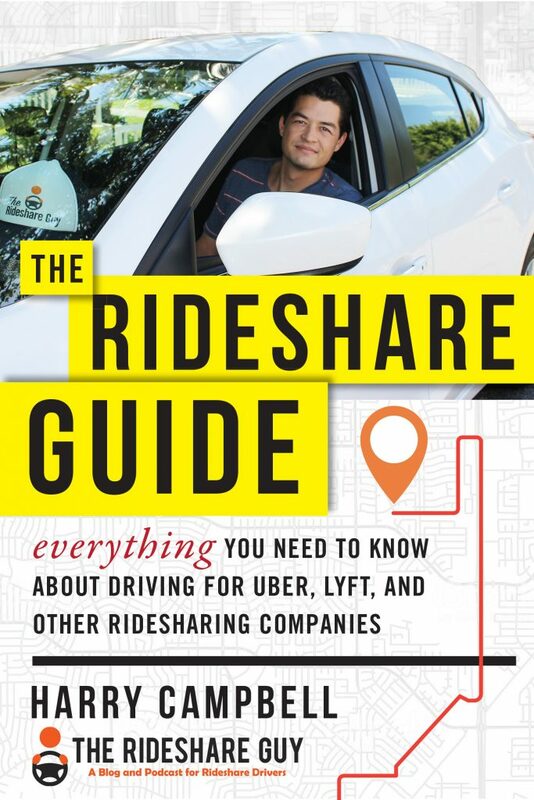 This week, I’ll be at LA CoMotion moderating a panel on the future of rideshare and shared mobility. Stop by and say hi if you’re attending! Also, this Saturday (November 17) I’ll be hosting a public session on what it’s like to be a rideshare driver in LA and the future of the passenger experience. Register here to attend this free event – the first 25 attendees will get a signed copy of my new book! 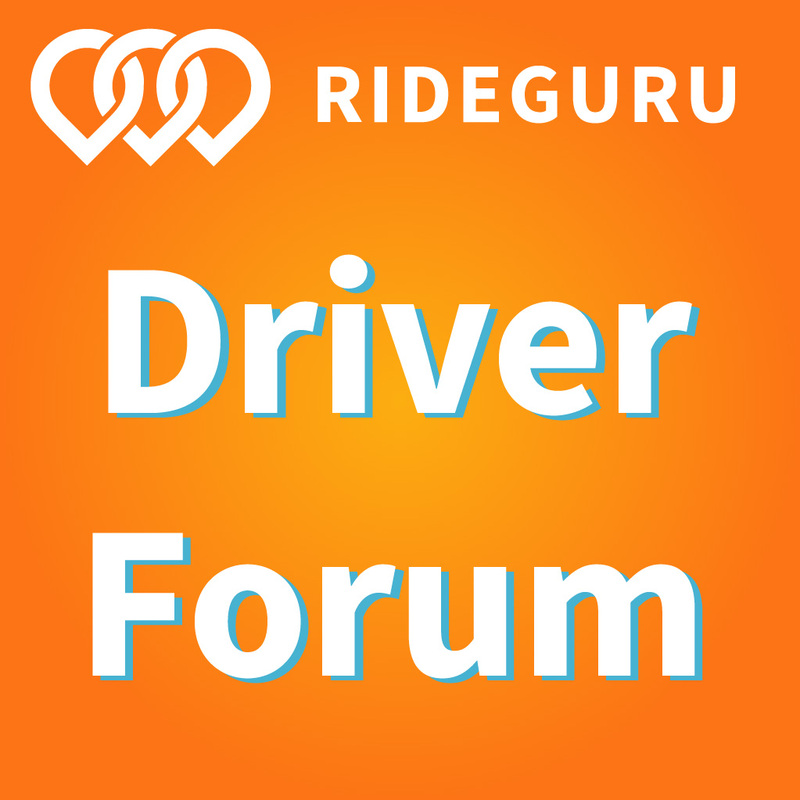 Out of the five biggest delivery companies out there, which ones are the best for drivers? It turns out, they all have good and bad qualities. Which one is right for you? Senior RSG contributor Dash Bridges has done them all and today he breaks down the best and worst parts of DoorDash, Postmates, Uber Eats, Instacart and Eaze. You can check out sign up bonuses (if offered) for these companies here. I completed my first on demand delivery just over three years ago, on Labor Day 2015. Looking back recently, something dawned on me: I’m a cagey old veteran! Since we have five different companies, all with basically similar processes (onboarding, app interface, etc. ), it’s possible to rank them by their features from best to worst. There are strengths and weaknesses to all of these services. These are based on MY experiences, and some interfaces may have changed over the ensuing months or years. Regardless, these are my observations. In the best case scenario, I’m onboarded by DoorDash. My initial inquiry and process was pretty similar to other services, but I think it hit the right balance of hands-on with the in-person orientation. I sat in a conference room with about 7 other guys learning about best practices. The group leader told us what to do when arriving at a restaurant, how to greet a customer, who to call when there’s an issue, etc. That same night I waited after the meeting to get my bag and t-shirt. I walked out the door with confidence and started delivering immediately. Of course, on that first order, like a total noob I marched into that woman’s condo and set the order on her kitchen counter. But that one’s on me. I’m the over-eager dork. In the worst case scenario, I’m onboarded by Eaze. As I explained in a recent article, it’s a laborious process. Rightfully so, given the nature of the deliveries, but still a pain. A pain that included two trips to the San Jose Police Department. A phone interview, an in-person interview, another trip to the office for training and at least two trips to the staffing office. Note: Instacart gets almost-bottom because of my last-minute, “prove you have appropriate bags or pay up!” experience. In the best case scenario, I’d use the Instacart app. Quite simply, the Graphical User Interface is beautiful. For the number of products the app needs to showcase, I felt the product photos were excellent. The visual representation of bags for prepackaged orders was intuitive. Due to the complicated nature of these deliveries, this app has to provide a lot of information, and done poorly it could’ve been a disaster. I really enjoyed everything about it. In the worst case scenario, I’d use the DoorDash app. Well, there’s the (since fixed) Gray Screen Frozen in Time that used to appear after picking up alcohol. There’s the Can’t-See-the-Time-I’m-Scrolling-To Bug when extending a shift. Furthermore, there’s the I-have-to-go-through-the-GUI-process-twice when ordering in real time. Dashers are well-versed in the maddening glitches that plague the app here and there. Sometimes we get texts for incoming orders, but the orders never appear (and we lose our acceptance %). Other times, the whole system just shuts down for a half-hour and we need to scramble when it comes back up. The bugs never go away. Note: It’s been a long time since I’ve been through the Postmates and UberEats layouts. So based on my fuzzy memory (no, I’m not an Eaze customer, thankyouverymuch) I’ll rank them equally. In the best case scenario, the heat maps are provided by Postmates. These were the details back in 2017, so it may be different. At the time, though… super detailed. Super easy to read. Just spectacular in every way. In the worst case scenario, the heat maps are provided by Instacart. From one of my articles: “When I used the app, the heat map navigation didn’t work. I tried to get routes to nearby hotspots and it directed me all over Northern California and beyond. Hey Instacart! Bug!” And yes, I’m aware I drooled all over the Instacart app a few paragraphs above! I can separate the main app features from a function meant for between-order convenience. Note: DoorDash’s heat maps update several times throughout a shift. Unfortunately, I don’t recall ever using heat maps for Uber Eats and Eaze sends all pickups through their distribution center. In the best case scenario, I’d complete orders via Uber Eats. Admittedly, I didn’t put in a lot of hours with Uber Eats. However, because Uber Eats customers were typically Uber customers as well, they tended to walk out to your car when delivering. I rarely had to go through a security gate or go inside an apartment building to deliver my order. So convenient! In the worst case scenario, I’d complete orders via Postmates. In the best case scenario, I’m paid by Eaze. “But Dash! You said the starting pay was $15.00/hour!” While that’s true, I realized that as a W2 employee, as opposed to an independent contractor, you get mileage reimbursements directly, outside of tax considerations. Furthermore, I wasn’t aware of a tip mechanism in the Eaze app. Therefore, all tips are done in cash. So while you’re paying taxes on $15.00/hr, you’re taking home considerably more than that. In the worst case scenario, I’m paid by Uber Eats. In the summer of 2017, I worked about 30 hours for Uber Eats. My actual gross/hour calculated to $22.18. Pretty good, right? Well… I earned a $200 bonus for my first 10 deliveries. I earned an additional $150 for completing 50 deliveries. Take away those non-recurring boosts and I earned a miserable $11.02/hour. I averaged 1.8 deliveries/hour, which is right in the DoorDash range. I can’t write it off to slow business. My gross/delivery was a dreadful $6.18. Note: I based pay ranking on straight per hour earnings, minus non-repeating bonuses. 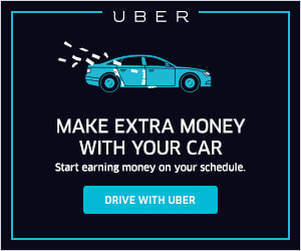 I actually earned a fair amount on Uber Eats new driver bonuses, but those were all one-time only incentives. 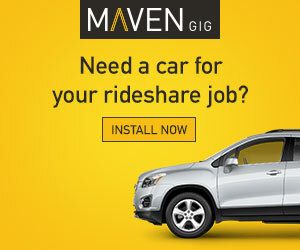 What is the Best Overall Delivery Company to Work For? You use the Instacart app. Your heat map is supplied by Postmates. You complete orders via Uber Eats. And you’re paid by Eaze. You use the DoorDash app. Your heat map is supplied by Instacart. And you’re paid by Uber Eats. Well, if you go by the averages, DoorDash seems to have the best experience, based on my averages. Obviously, these ratings are determined by my own personal experiences, some of them (hello, Postmates and Uber Eats!) from as far back as early 2017. Editor’s Mention: Caviar is also a good option for delivery. Dash hasn’t delivered with them yet but Christian did and he found that Caviar tends to have the smoothest pickup process from restaurants where the food is usually ready and bagged when you pickup for delivery. When considering where you’ll apply your talents, perhaps you might think: Is Postmates the dominant service in my area? If so, use Postmates! Do you like the mental stimulation of rushing through a grocery list? Use Instacart! Do you like to silently judge people’s use of newly-legalized cannabis? Go to a concert…oops, I mean, try Eaze! As always, I encourage you to listen to you. Don’t listen to me. Listen to YOU. Find a full list of sign up bonuses (if offered) for these companies here. By the way, get tweet-sized doses of demand economy enlightenment at @DashBridges.